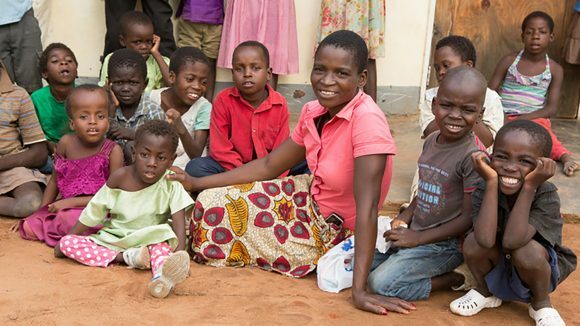 On 10 June, the UK government will decide whether to make people with disabilities a priority for global aid. 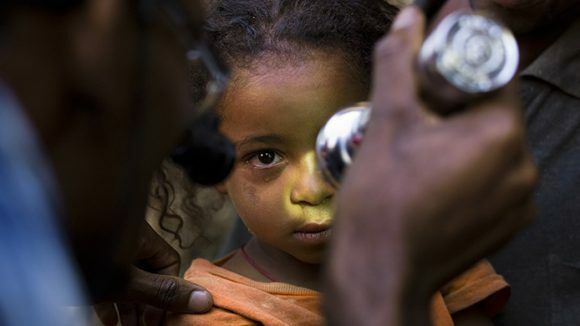 Will you help by joining our Thunderclap? 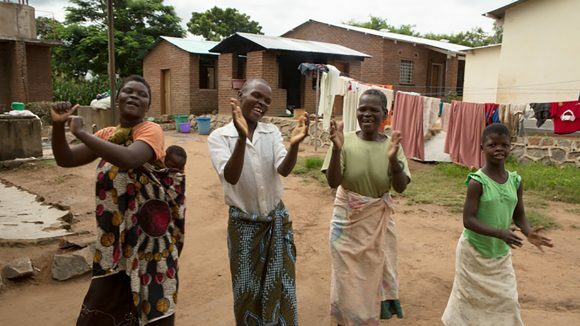 Sightsavers has launched a petition to gain support for our Put Us in the Picture campaign. 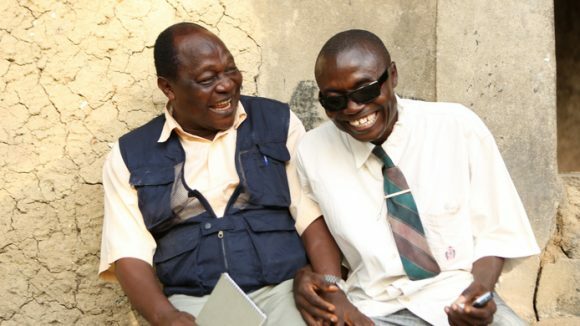 A landmark report that supports Sightsavers’ Put Us in the Picture campaign has been published by the International Development Select Committee. 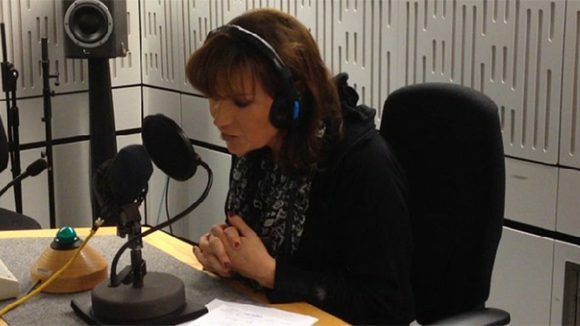 Lorraine Kelly will be on the air talking about how a quick operation can make a difference to someone suffering from the blinding disease trachoma. 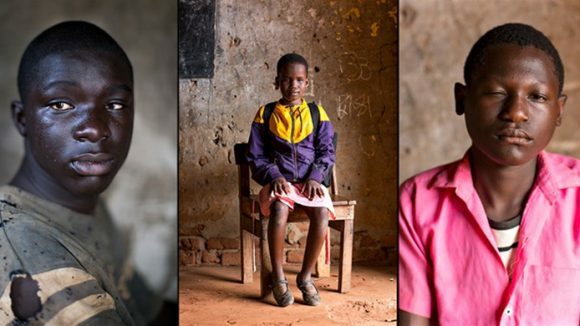 Photographer Graeme Robertson took the portraits of students at Bishop Willis school in Iganda, Uganda. 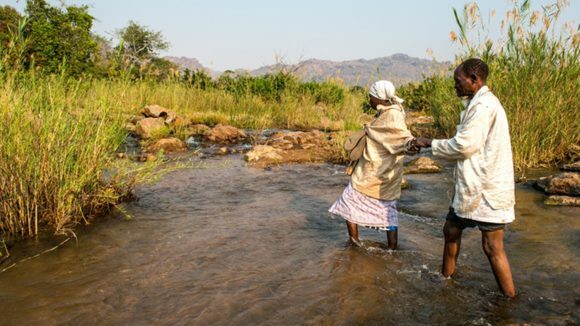 The report places a strong focus on what is needed to deliver the ambitious 2020 NTD Roadmap Targets. 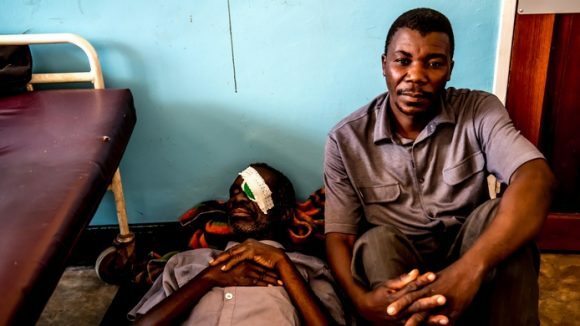 Sightsavers’ trachoma mapping work, which is supported by the Department For International Development (DFID), has been included an article on BBC News. 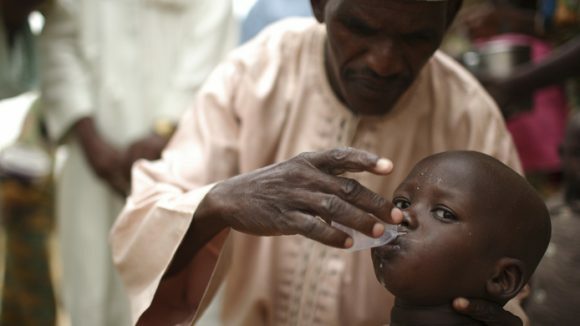 International Development Minister, Baroness Northover, announced that the UK government will double the amount raised by Sightsavers' latest appeal.